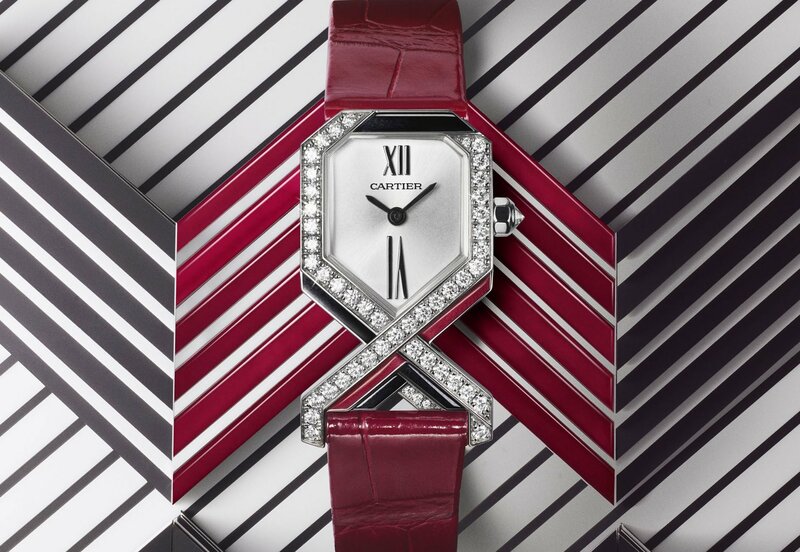 In their own words, this year Cartier are "reactivating" the creative design behind the Panthère watch. 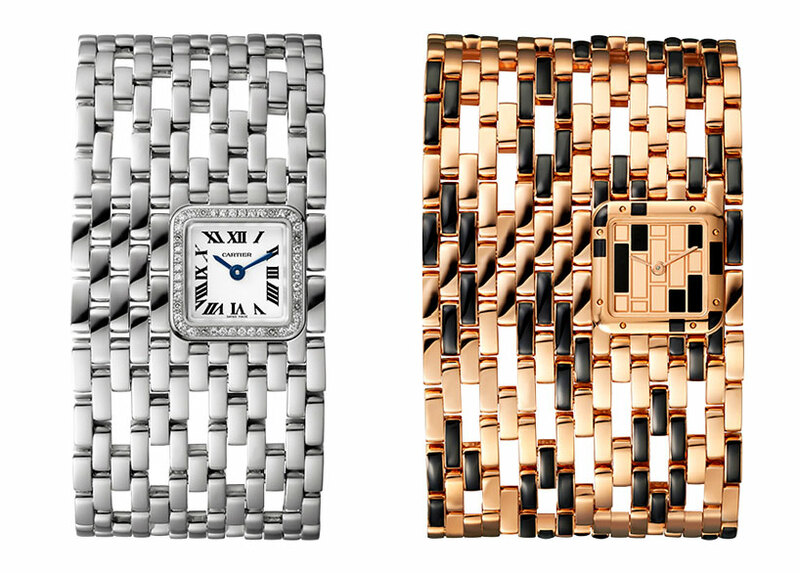 size and covered in diamonds, staying true to its classification as an "ultra-feminine icon" by Cartier. fit with a blue cabochon, without a crown guard. It is available in gold, steel and steel and gold. 164 brilliant-cut diamonds. There will only be 100 pieces made. and 70 diamonds on the case and shoulders, making it ultra feminine and modern. There is also a new look for the iconic Panthère bracelet / wrist watch.